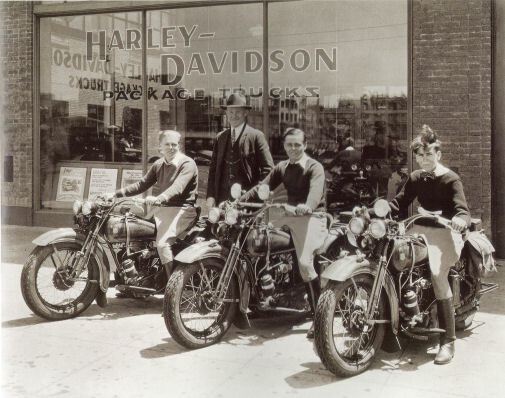 The DL 45 Homepage was originally created to provide information to those interested in the first three years of the H-D 45, 1929-31, model DL. Below is the contents of many years of gathering information to share with one another and aid in restoring your projects. ENJOY! !